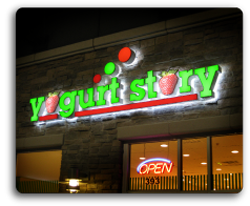 Our spectacular neon signs give your business a brilliant look and instant recognition. 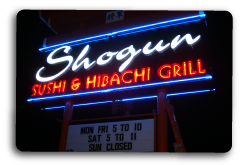 Here at Texas Pro Signs, we craft and design neon signs for companies all over Dallas/Fort Worth as well as throughout Texas. 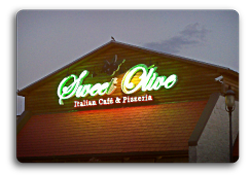 Our skillful neon artisans will work meticulously to build an eye catching neon sign that will draw the attention your business deserves.